When the typically snow-packed winters come to an end in Sault Ste. Marie, residents can’t wait to get outside and get a taste of the warmer, sunnier weather. There are plenty of things to do and see in the Soo in the Spring, so throw on your spring jacket and take in the sights, sounds and activities of our beautiful city! Celebrate the Soo Greyhounds during the playoffs! 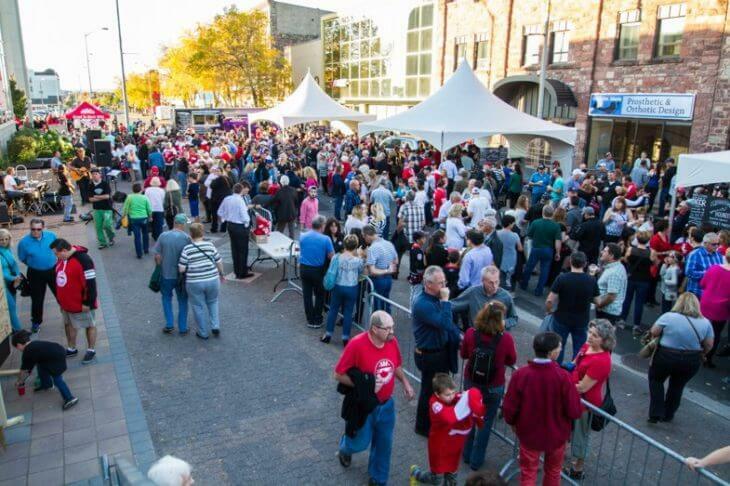 One of the most anticipated events of the year, the Greyhound street party is a great way to join the community in support of the Soo’s OHL team. With live music, food stands, kid’s activities, street hockey games, beer gardens and more, you won’t want to miss it! The dates for the party are dependent on the Greyhounds moving on in the playoffs so let’s hope the Greyhound can advance. Go Hounds Go! It’s maple syrup season! The Soo has some of the best maple syrup in the area and we love to celebrate our natural and delicious treat throughout the spring. 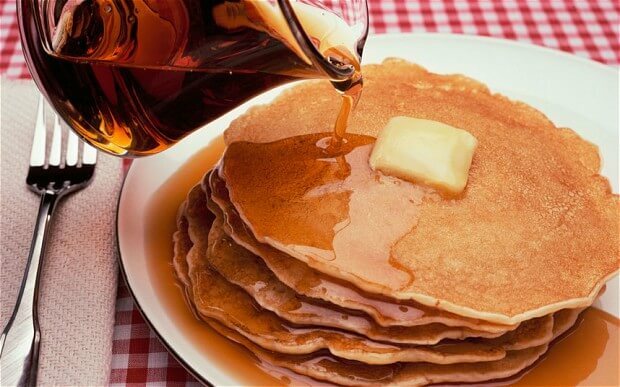 St. Joseph Island, located approximately 30 mins east of the Sault, is holding their Annual Maple Syrup Festival from April 6th to April 14th. Join in for all you can eat pancakes and sausages, crafts, raffle draws and of course plenty of maple syrup choices from local producers. For more details, check out their event page. Gilbertson’s Spring Maple Season recently began this March. 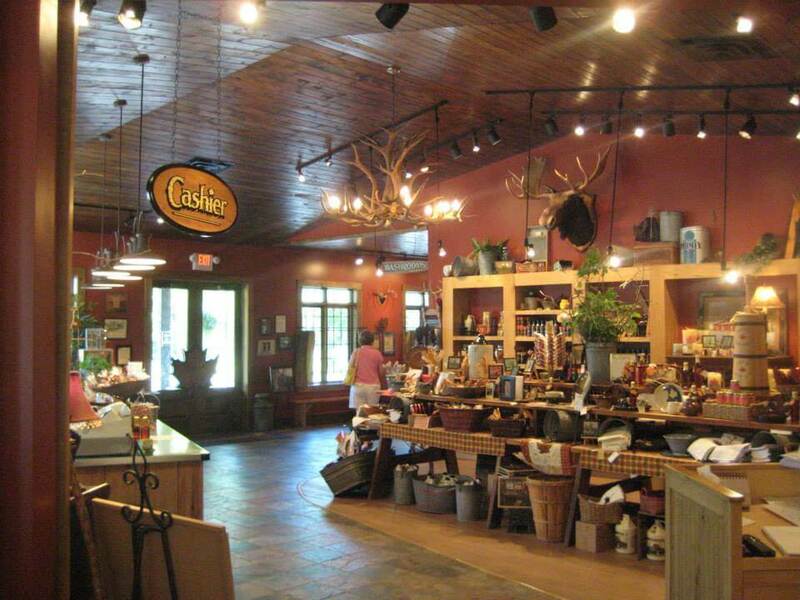 Maple signature products, pure granulated maple sugar and their famous maple syrup make Gilbertson’s the number one stop for maple products in the area. Make sure you get there before the season ends on April 22nd! As the snow clears and the weather improves, people begin to flock to the outdoor patios that are continuing to sprout up across the Soo. Northern Superior Brewing Co. opened their patio last summer and it has a gorgeous view that overlooks the St Mary’s River. Northern Superior is located behind the Bushplane Museum and offers 5 kinds of homebrewed beers for you to try. Another popular spot located right downtown is Outspoken Brewery. Situated just down the street from GFL Centre, Outspoken offers 7 different beers along with some really tasty food options. 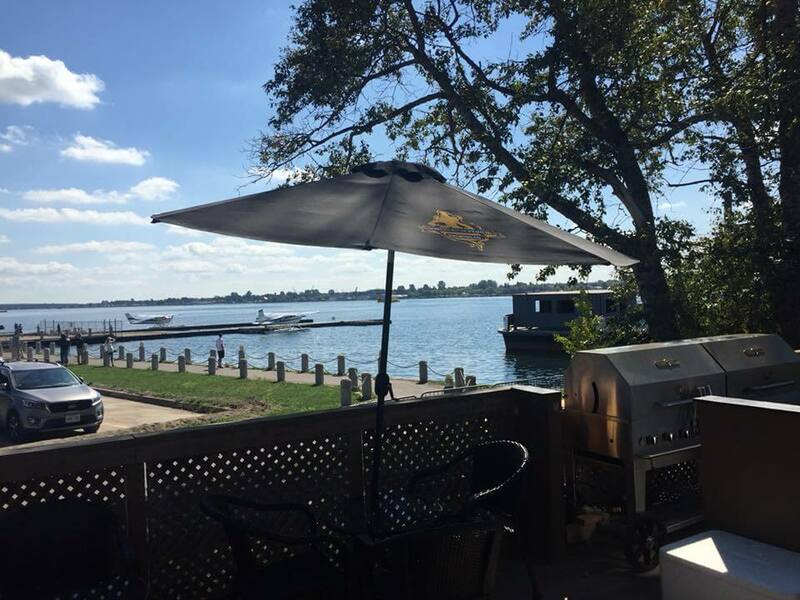 If you want to watch the hustle and bustle of the Sault under a cozy, shady outdoor patio, Outspoken is a place you have to check out! Located downtown right on the St. Mary’s River waterfront, the Station Mall is the place for all your spring shopping needs! 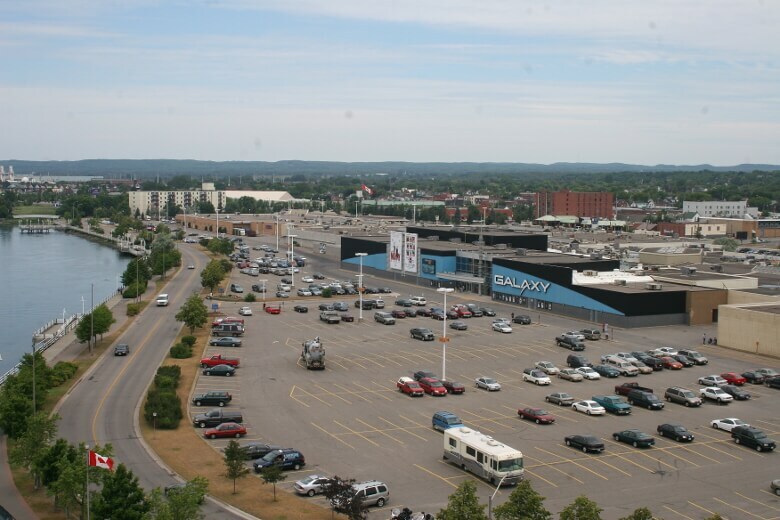 Whether your shopping for new spring clothing at Boathouse, getting a fresh new haircut at Hollywood, catching a flick at the Galaxy Cinemas or grabbing a bite at the food court, the Station Mall is your centre of choice! The Station Mall also has plenty of family-friendly activities throughout the spring. To see what’s happening this month, be sure to check out their event calendar. After you’re finished shopping at the Station Mall, head out the South entrance to the Boardwalk. 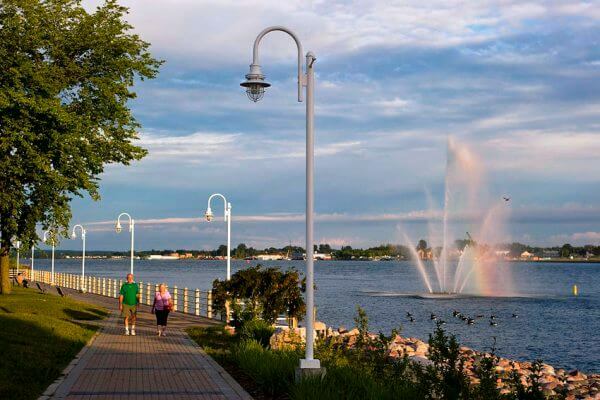 The Boardwalk runs alongside the St. Mary’s River from the Great Lakes Power Plant to Roberta Bondar Park and provides a spectacular view of the waterfront and the international bridge. There’s plenty of things to see and do as you walk along the 2.6km trail including touring The Soo Locks, visiting the Marina and Pavilion, catching whitefish and more. The Boardwalk is the one of the best place for a nice leisurely stroll during the Spring. 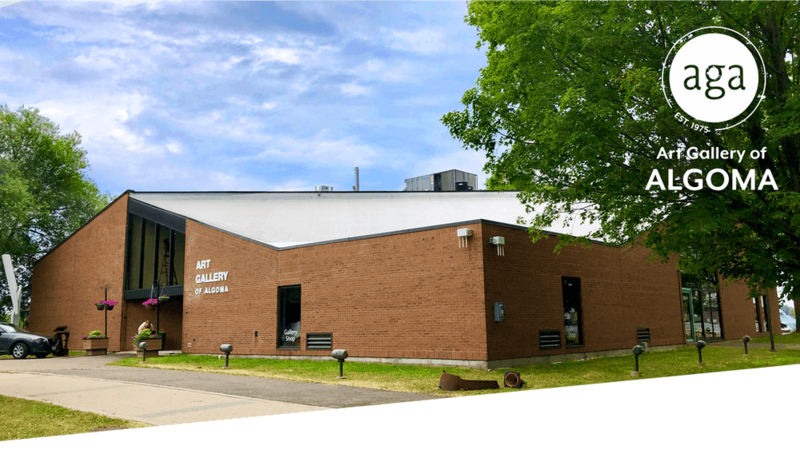 One of the stops along the Boardwalk, the Art Gallery of Algoma (AGA) is a premiere visual arts institution in Northern Ontario. The arrival of Spring brings the “Art in Bloom” collection to the AGA, one of the most popular events of the year. Visit the AGA to see this beautiful floral collection and as well as the other exhibits they have on display. Don’t be afraid to sign up for some art classes as well! Sometimes it’s best to just take in the sights and sounds of the city. Downtown Sault Ste. Marie is charming and nostalgic, making it a great place to stroll in the Springtime. 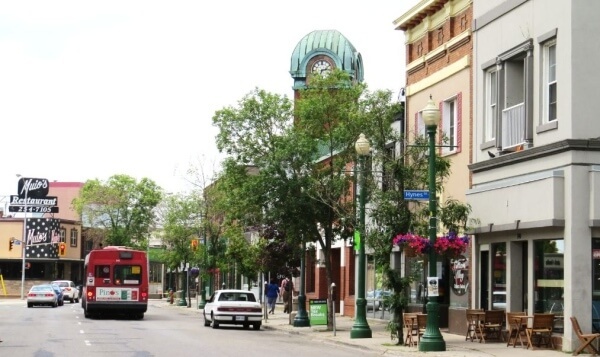 There are plenty of restaurants, shops, attractions, events and history to see as you walk up and down along Queen Street. Stop into Muio’s Restaurant for an awesome breakfast, grab a coffee at Shabby Motley, take a tour of the SSM Museum, browse for a new shirt at Jorie’s Fine Clothing – the list goes on. There’s always something to do downtown in the Soo. If you’re like us, you’re ready to get out and enjoy the Spring! There’s plenty more to do around town, including the activities in our Summer To-Do List. Whatever you are planning this Spring in Sault Ste. Marie, make sure you are staying with Quattro Hotel!